Here at 24/7 Property Cleaning and Restoration, we offer emergency disaster relief, cleanup, and restoration if your Westhampton property has been damaged by fire, water, or mold. We serve the greater New York and New Jersey areas, including Westhampton. 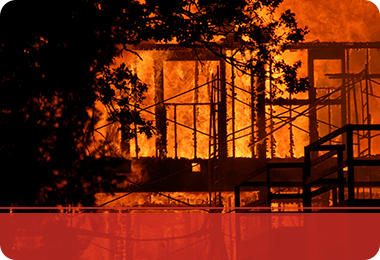 The aftermath of any property disaster is overwhelming and you’re left with a to-do list a mile long. When you reach out to us, we’ll respond rapidly to get in and restore your property so you can get back to a stable and healthy home. Get help now and call us today! West Hampton Fire Damage – Have you recently been hit with fire and smoke damage to your Westhampton property? You likely have a lot on your plate which is why it’s important to leave the fire damage cleanup and restoration to the professionals at 24/7 Property Cleaning and Restoration. 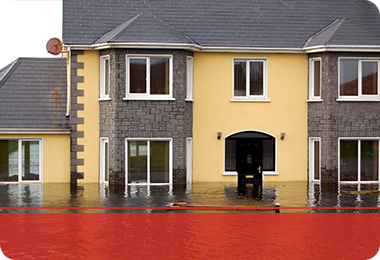 We offer 24/7 emergency services because disaster never chooses an ideal time to happen! 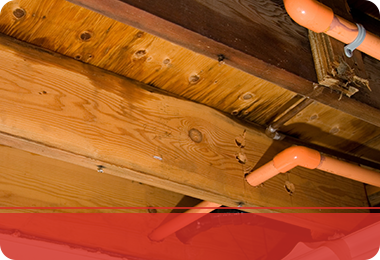 We’ll address smoke and smoke odor damages, in addition to soot, puffback, and structural issues in your home. 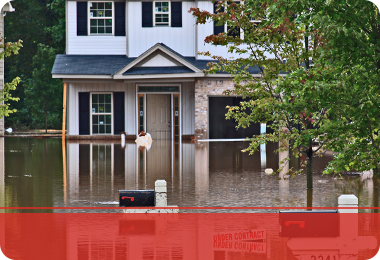 West Hampton Water Damage – There are many incidents that can cause water damage and flooding to your property. Water damage can be as little as us coming in and vacuuming up and drying the affected room or area, or as big as restoration work to drywall or window frames. Whatever your property faces, we’ll quickly fix the issue and restore your home. If you’re caught in an emergency, call the experts at 24/7 Property Cleaning and Restoration. West Hampton Mold Removal – Mold can quickly colonize your home — within 48 hours — when moisture and water are present. 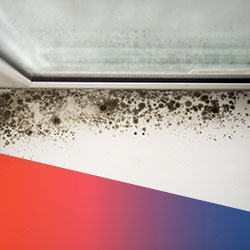 Mold can be found in window sills, caulking, basements, plumbing, and drywall, which makes mold damage crucial to address in West Hampton. When mold colonizes and builds on specific structures and materials, it can affect its integrity. If you suspect a mold issue, call us today!